Japan’s coolest all-girl rock SCANDAL band boast popularity all over the globe, especially among the female youth of Japan. The band’s newest album HONEY was released digitally on February 12th, stealing the number one spot on iTunes’ album charts, Mora’s New Album Rankings, and Recochoku’s Daily Album Rankings. 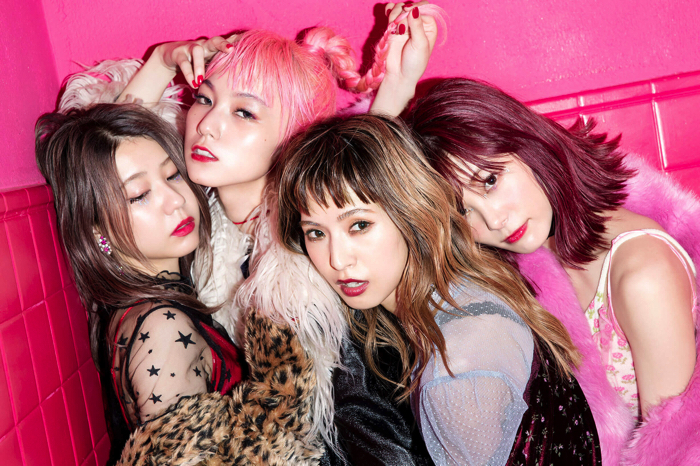 SCANDAL‘s eighth album to date, HONEY was released simultaneously overseas and peaked at number one on iTunes charts and J-pop charts across various countries including Hong Kong, Thailand, Singapore, Malaysia, Peru – the list goes on. SCANDAL have stolen the spotlight not only in Japan but around the world. They are at the top when it comes to Japan’s all-girls band scene. Hopes are looking high for SCANDAL as we head further into 2018. Stay tuned for the latest updates.